John E. Phillips is a freelance writer (over 6,500 magazine articles for about 100 magazines and several thousand newspaper columns published), magazine editor, photographer for print media as well as industry catalogues (over 27,000 photos published), lecturer, outdoor consultant, marketing consultant, book author and daily internet content provider with an overview of the outdoors. John is vitally interested in the outdoors and travels the nation collecting personalities, stories and how-to information for his articles and features. For more than 40 years, John has contributed to many national magazines, has been affiliated with 27-radio stations across Alabama serving as their outdoor editor and he also wrote a weekly syndicated column, “Alabama Outdoors,” for 38-Alabama newspapers for more than 13 years. John served as Outdoor Editor for the “Birmingham Post-Herald” for 24 years and was also the executive editor for “Great Days Outdoors” magazine for 3 years. John gets out in the field [and the water] on a daily basis, and has everyday for 40 years. 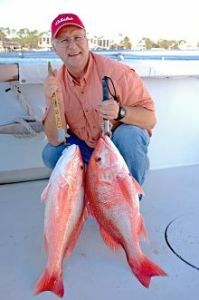 The author of over 100+ print books, eBooks and audiobooks on the outdoors, John is a founding member of the Professional Outdoor Media Association (POMA) and an active member of the Southeastern Outdoors Press Association (SEOPA). He also is the owner of Night Hawk Publications, a marketing and publishing firm, and president of Creative Concepts, an outdoor consulting group. John conducts seminars across the nation at colleges in freelance writing, photography and outdoor education besides teaching courses in how to sell what you write to writers’ groups. He received his photography training as a still-lab photo specialist for six years in the Air Force. John was the chief photographer for Mannequins, Inc., a Birmingham modeling agency, for 11 years. 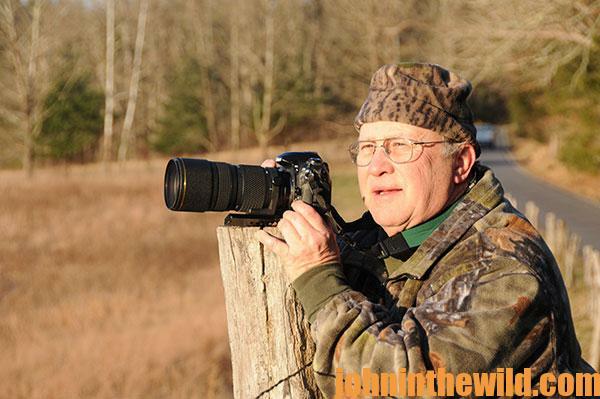 While serving as 2nd Vice President of the Alabama Wildlife Federation, John was in charge of all press releases for the organization as well as serving as Chairman of Alabama’s Big Buck Contest, which he founded more than 40 years ago. 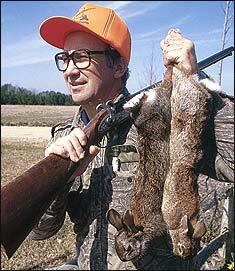 He also was president of the Alabama Sportsman’s Association for three years. John is the recipient of a Certificate of Merit from the Governor of Alabama and the Department of Conservation for his work in the outdoor field. He is vitally interested in the outdoors and travels the nation collecting personalities, stories and how-to information for his articles and features. B.S. degree from the University of West Alabama with a physical education major and a history minor. 10 years part-time and full-time physical director for YMCAs and 40 years as a freelance writer, photographer, editor, book author, lecturer and daily-content provider for websites. Currently, John writes for several outdoor magazines monthly, is a regular contributor to 12 internet magazines and a daily content provider for 4 websites. We think this picture of John hunting rabbits in 1983 is award-worthy, don’t you?